ACCESS empowers youth social innovators and activists to create social good. 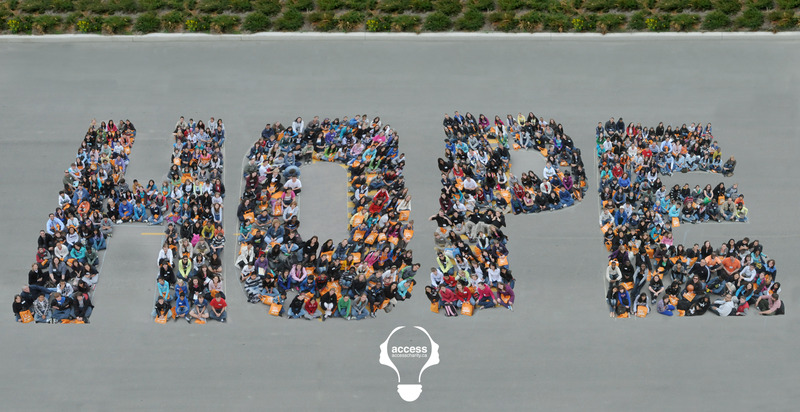 Founded in 2006, ACCESS has expanded from a group of Brampton high-school students fundraising for school uniforms for youth in developing nations to delivering local programming to thousands of students in the Greater Toronto Area. Today, ACCESS mentors other youth-led organizations, helping them to make a lasting social impact. ACCESS is an entirely volunteer-run organization. You can learn more about ACCESS founder Daniel Francavilla here. You can invite Daniel to speak at your school, panel, event or conference by emailing daniel @ accesscharity.ca.